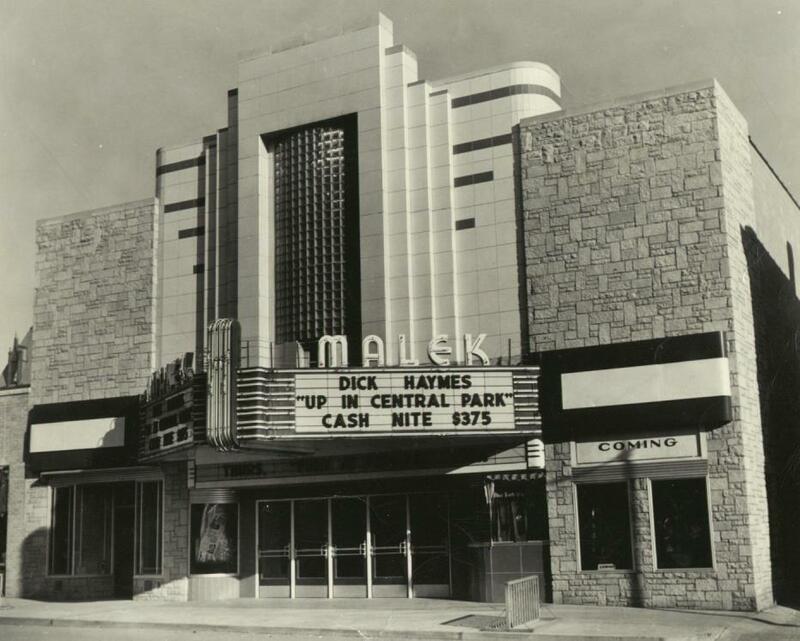 The Malek Theater opened in 1946 on land previously occupied by the Grand Theater, in Independence, IA. 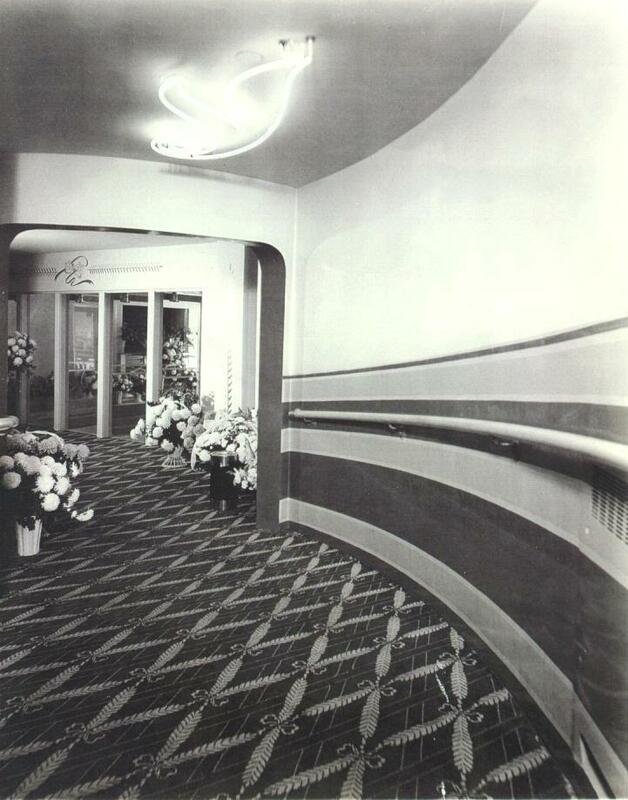 Designed in the still popular style of the age; ART DECO… The Malek was part of what was known as the Gedney Block, which contained a theater and the Grand Gedney Hotel. The Gedney was a getaway for wealthy patrons who came from larger cities, to gamble at a local horse race park – Rush Park circa 1890’s. 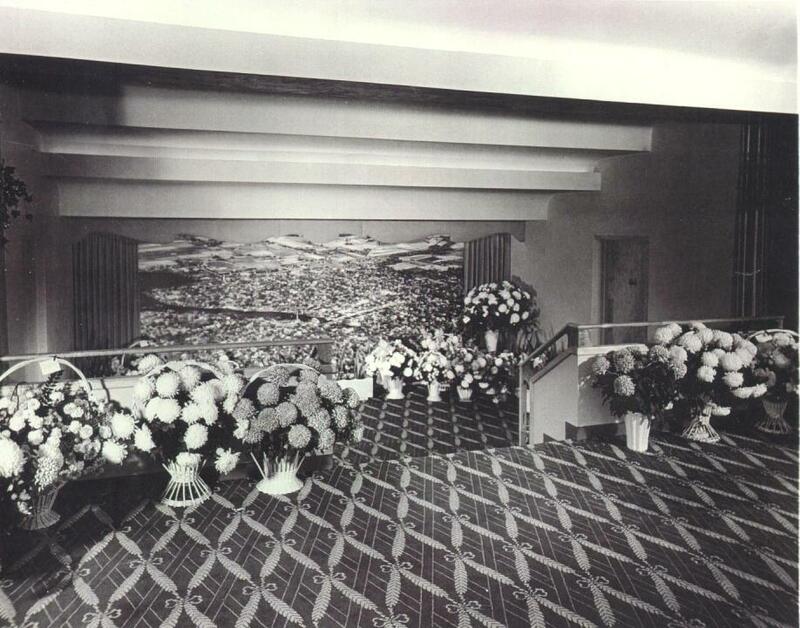 In 1945, a fire demolished the Gedney Block. 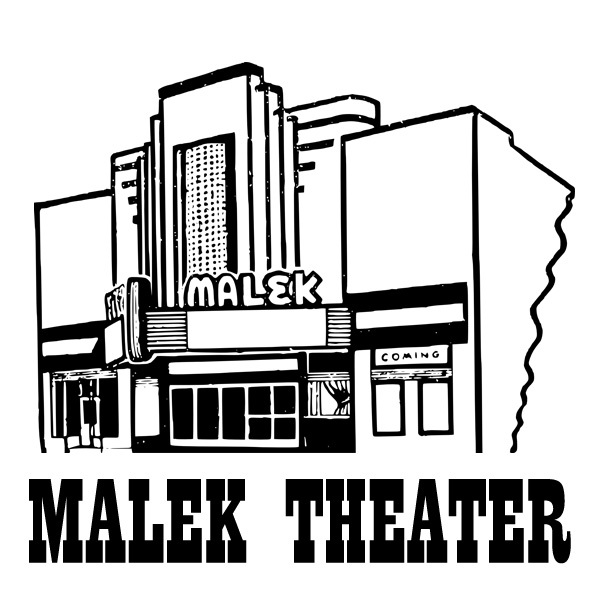 Bob Malek decided to build a new theater and named it, aptly, the Malek Theater. 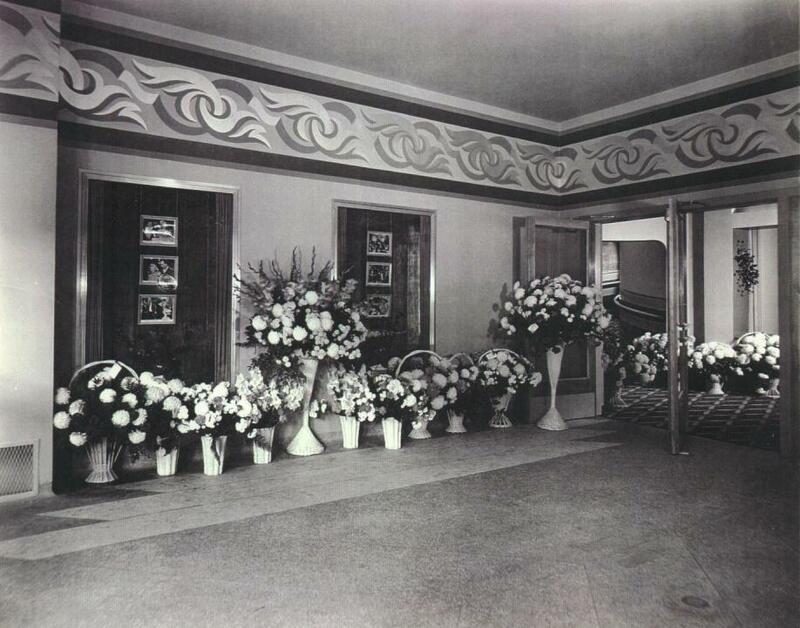 The new theater was the patron’s dream for that era, containing two rooms for private viewings, each with doors and thick paned glass to eliminate sound in or out. 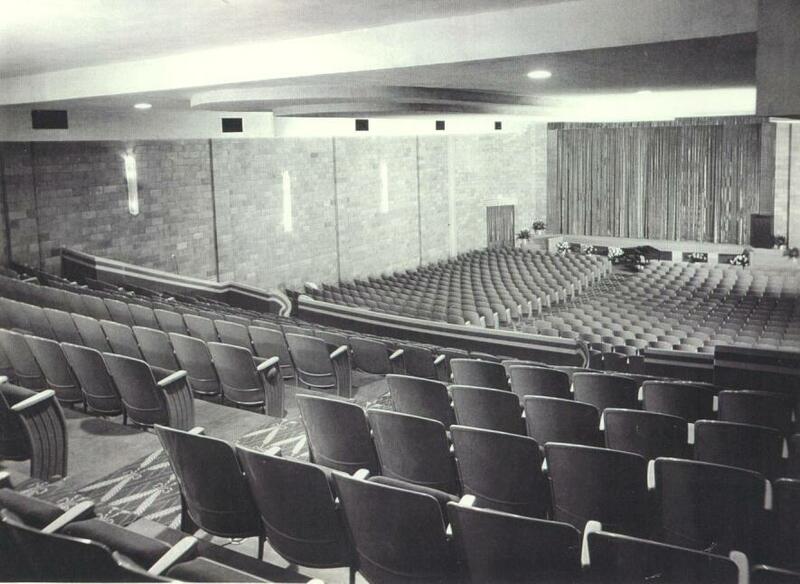 On Tuesday, Oct. 29, 1946, the Malek Theater – Iowa’s Finest Theater”, opened its doors to patrons anxiously awaiting the special premiere. 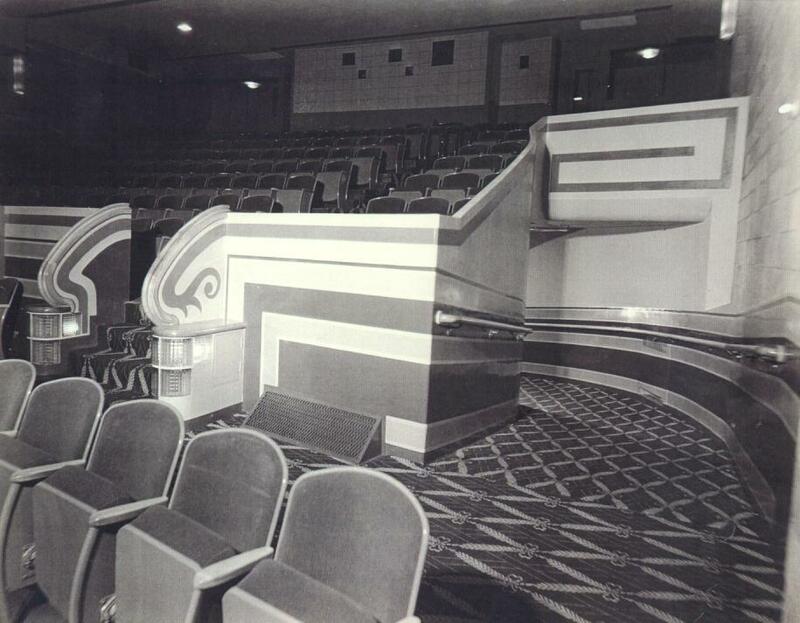 It was billed as the most beautiful and comfortable theatre in the state. It could seat 862 in comfort. The building is now listed on the National Register of Historic Places and hopes are for restoration of the fine structure.